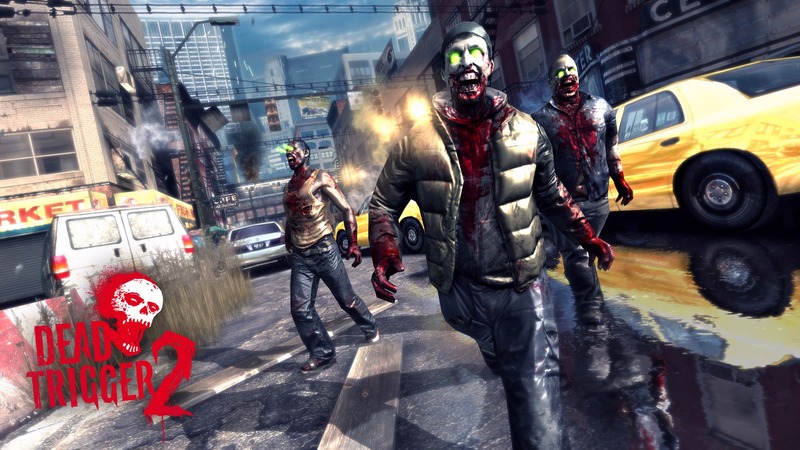 Dead Trigger 2 is certainly one of the prettiest shooters on Android, and it also has one of the highest zombie densities of any game on Android. The developers have been pretty serious about adding new content and responding to player suggestions with past updates, and it's the same with today's. Version 0.2.5 has hit Google Play with some cool stuff and insights into the next update. The rebalancing is becoming a theme with Dead Trigger 2 updates – less running and more shambling is a good thing. There have already been a few tweaks to the difficulty, so maybe it's worth giving the game another shot if you haven't played it since launch. It's also nice to see new content being added in this update and the next one.